Double ended darts will typically appear at the waistline in a dress that doesn’t have a seam at the waist. You might find them on the front, on the back or both. 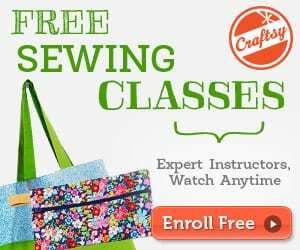 They add in shaping between bust, waist and hips and help the fabric to curve to your body. 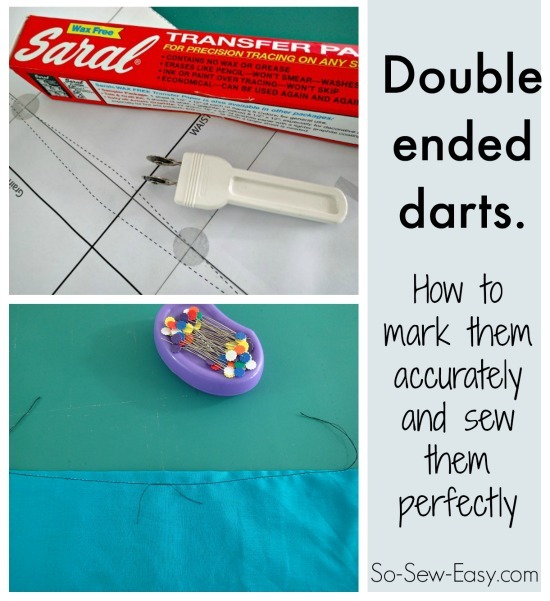 They need a little extra care when it comes to marking and sewing them, and a different technique to the single darts. 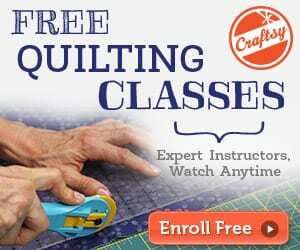 Here's how to learn about sewing double ended darts.